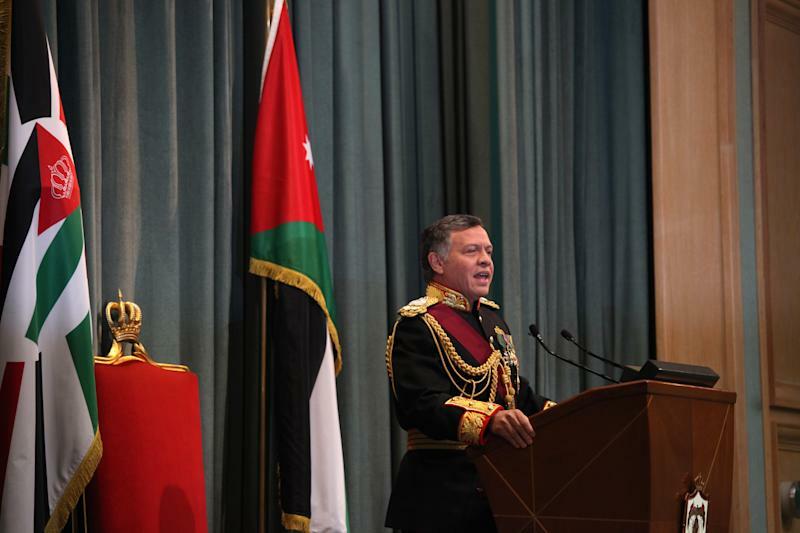 AMMAN, Jordan (AP) — Jordan's King Abdullah II promised Sunday to press ahead with wide-ranging reforms, including amending elections laws the opposition says favor pro-palace candidates and overhauling a public sector widely seen as rife with corruption and nepotism. Addressing parliament, Abdullah said his "white revolution" is part of reforms he initiated weeks before the start of the Arab Spring that saw four regional leaders deposed in uprisings. 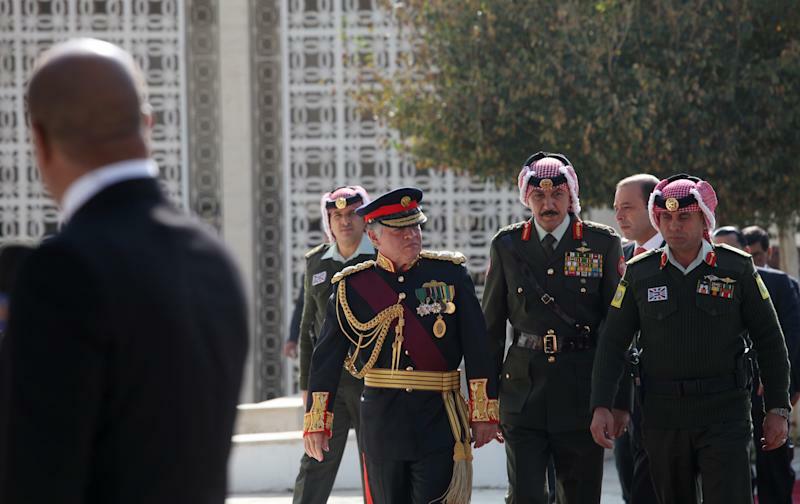 "Jordan is continuing its quest to develop a regional reform model that is home-grown and based on a clear roadmap with specific reform milestones," the king said. He said his public sector plan would restructure state agencies and improve the quality of education, health care and public transportation. Meanwhile, he said parliament should rewrite laws governing elections and political parties. Jordan's Muslim Brotherhood boycotted both elections this year to protest the laws. The opposition says they favor conservative tribal candidates who back the palace. The next steps will be to build real political parties, the king said. He said he would like to see Jordan's 23 small and fractured political parties merge into two liberal and conservative coalitions for the next parliamentary election. Currently, votes are cast on the basis of tribal affiliation and family connections, producing successive parliaments dominated by pro-government, conservative tribal politicians. Although Jordan's multiparty system was revived in 1991, following a 35-year ban after a 1956 leftist coup attempt, opposition parties have yet to gain real power. They say they are intimidated by tight scrutiny and security crackdowns. 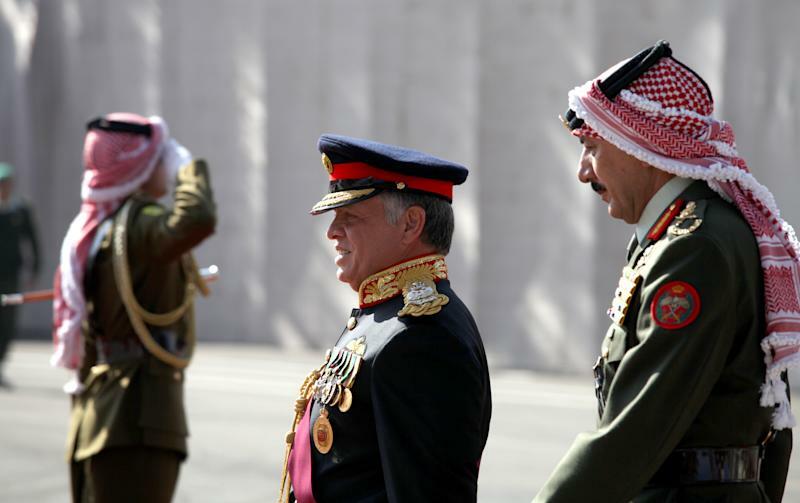 Earlier this year, Abdullah said his reforms will lead to the absolute monarchy taking a step back. He said as parliament takes on more responsibility, future monarchs — maybe within five years — will have limited, though still significant responsibilities, mainly preserving their final word in foreign and defense policy. Reform laws introduced in the past three years eased restrictions on the freedom of speech, opinion and assembly. However, the kingdom's bureaucracy has yet to fully implement them. Abdullah blamed the delays on regional tensions, including the lack of a Palestinian-Israeli peace settlement and the civil war in neighboring Syria. He said the nearly 600,000 Syrian refugees in Jordan "depletes our already limited resources and puts enormous pressure on our infrastructure." He warned if the international community "does not move quickly to help us shoulder the burdens of the Syrian crisis, I repeat and emphasize that Jordan is able to take measures to protect the interests of our people and country." Among those measures could be shutting the country's borders to refugees, though the king has said he wouldn't do that in the past. Jordan has complained about a shortfall of foreign donations to assist Syrian refugees in the kingdom, who now make up around 10 percent of its 7 million people. The government says it spent $2 billion on refugees last year. Cash-strapped Jordan depends on donations from the United States and oil-rich Gulf Arabs to keep its fragile economy afloat. It is saddled by a multi-billion-dollar foreign debt, a record $2 billion budget deficit, high inflation and a rising energy bill. The king's speech marked the start of parliament's winter session. Lawmakers later elected elected Atef Tarawneh, a contractor with Arab nationalist leanings, as its speaker.